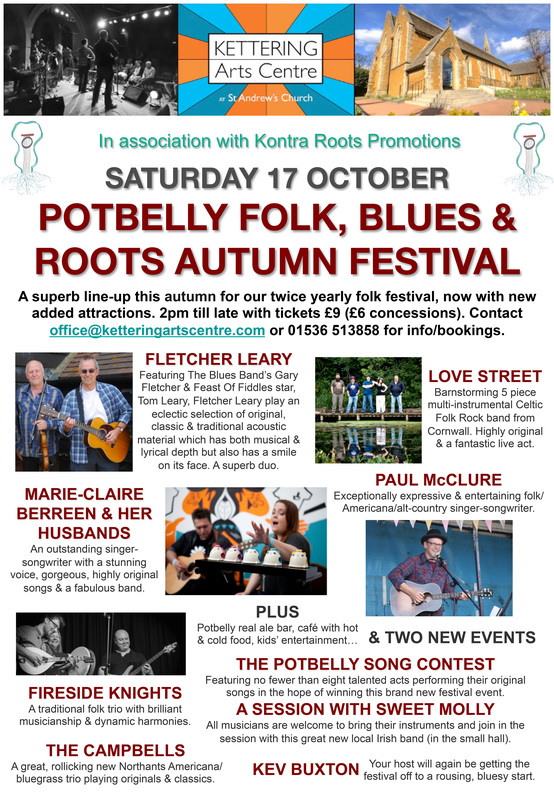 The Autumn Potbelly Festival will feature another eclectic mix of music to cater for all tastes. Organiser Kev Buxton has pulled together another fantastic line- up of acts to perform throughout the day and into the night. In addition to this he has incorporated a new event into the festival – The Potbelly Song Contest which will run from 5pm to 7pm. (*For a full set of rules and entry details please see below). Fireside Knights – Trio founded in 2014 in Yorkshire featuring guitars, mandola, percussion, bass and harmony vocals. 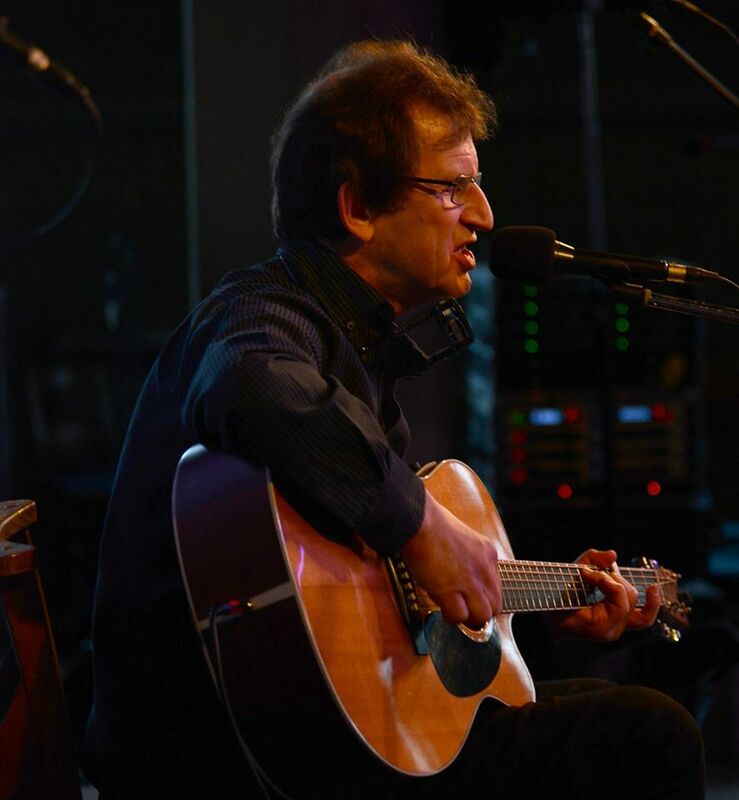 Paul McClure – Singer/songwriter from Oakham with some beautifully crafted songs. 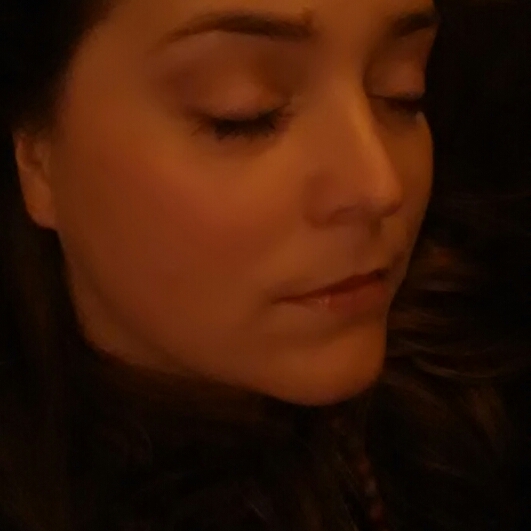 Careen – Folk trio who draw inspiration from reggae to opera to create original easy on the ear songs. Marie Claire Berreen & The Husbands – A superb blend of folk, indie, country, and classical styles from the singer and her affectionately named backing band. 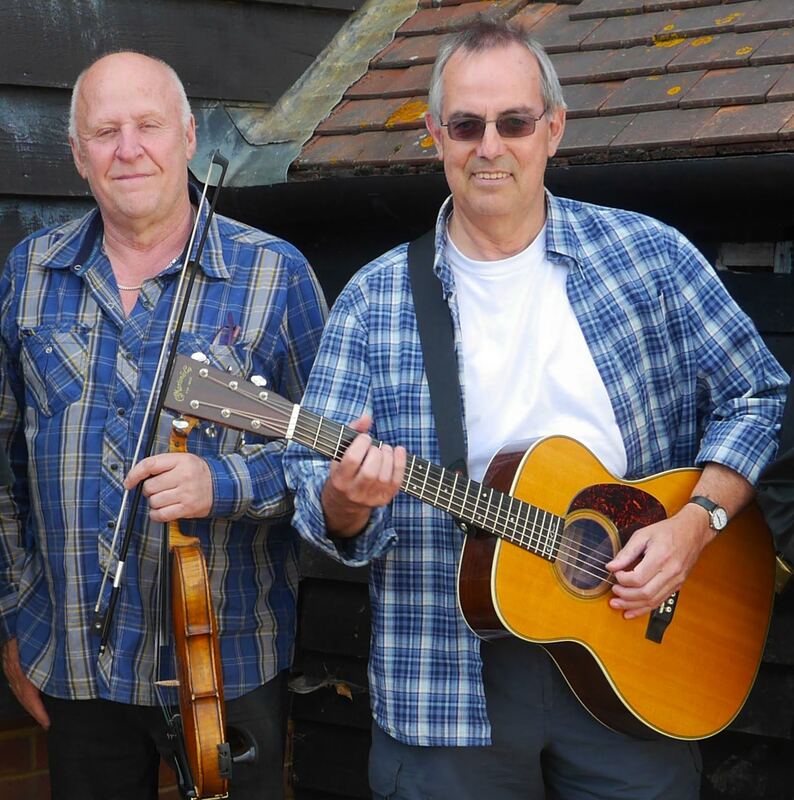 Gary Fletcher & Tom Leary (headline act) – A blend of blues and folk from the experienced Gary Fletcher (The Blues Band) and Tom Leary (Feast of Fiddles, Lindisfarne). 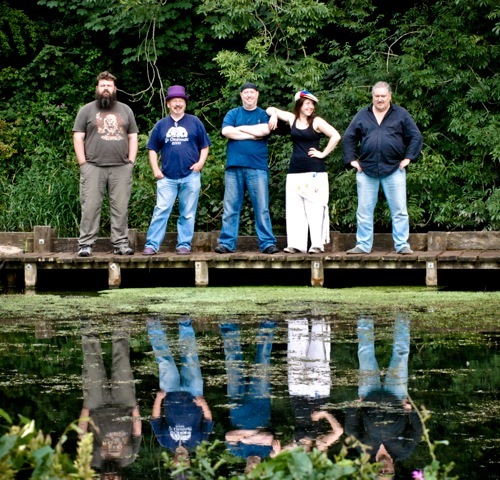 Love Street (headline act) – A highly original new five-piece Cornish-based multi-instrumental/multi-vocal Celtic Folk ‘n’ Blues rock band which has already established a name for itself at festivals across he UK and Europe. The contest is open to non-professional singer-songwriters of any age. Only original songs can be submitted – a maximum of two per act. Entries to be emailed to kev@kcbworld.co.uk no later than 24th September with “potbelly song contest entry” as the subject. Entry to the competition is free. Entries via CD or other audio medium are also accepted, but contact the above email address for further details. Eight acts will be chosen from the entrants to perform at the Potbelly Song Contest between 5pm and 7pm on Saturday 17th October. The contest forms part of the Potbelly Folk & Roots Festival. The eight acts will be selected by 1st October. Acts may perform either solo or as a duo, and play no more than two songs each. The contest will be judged by a panel of five judges, all of whom are prominent in the local acoustic roots scene. **Please note acts can be subject to change due to circumstances beyond our control.